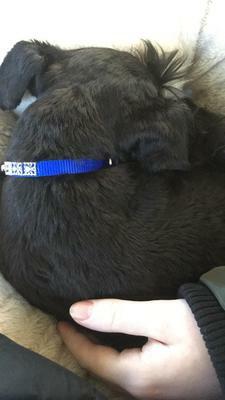 The picture of Agnes that we received before getting the sweet pup. 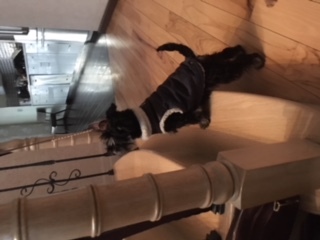 Agnes in her lil' vest, looking up the stairs. So when I knew Agnes was going to come live with us, I was super excited. 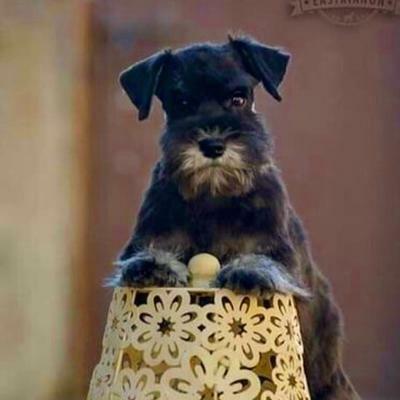 So here are some important facts you need to know if you're adopting a schnauzer! 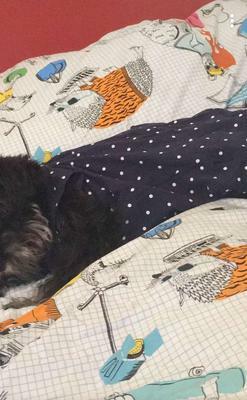 • Schnauzers are super playful. They favor games like tug-of-war, teasing, etc. over fetch. But they like fetch too – don't worry! 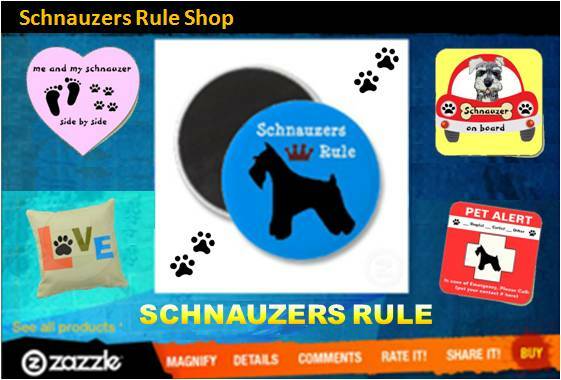 • Schnauzers love walking – but just like people, they get tired when you walk them for too long. Some dogs can walk forever, but my schnauzer only walks around the block 4 or 5 times before trying to go back inside. • Schnauzers love running more than walking! My dog runs whenever she can. It's adorable. Anyway, hope this helped! Enjoy my Agnes pics! And if you are planning to adopt a schnauzer: Good for you! Enjoy!